Get the latest news and feeds – if you want to arm yourself with the fresh, current knowledge you need as a trader, then you need to check the market news each day. This will keep you abreast of what is happening, so you can then base your trading decisions on the latest facts. There are many news sites online where you can get this information now. Paid subscription services are also well worth signing up for, as these can give additional tips and information on opportunities that are not in the general news online. Find a mentor – if you want to get a quick boost to your trading knowledge, then finding a mentor is advised. Letting an experienced, successful trader show you the ropes will help you learn what to do fast. It will also allow you to avoid the mistakes that they have made and that most other traders do. Demo trade first – most online brokers now will have a demo account option where you can trade without using real money. It is highly advised to use this for a few months at the start to fine-tune your plan and build up knowledge of how the markets work, how they react to news, and other things to look out for. 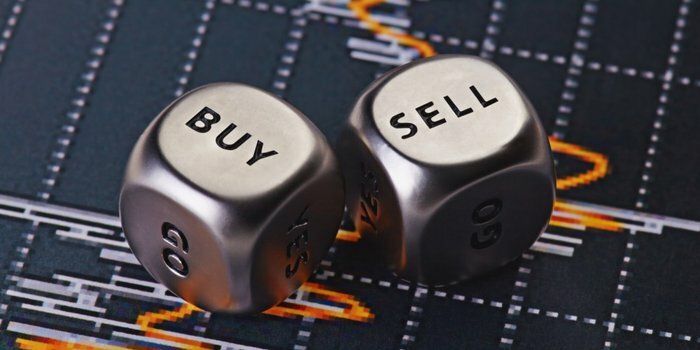 The knowledge that you can glean from demo trading could save you lots of money when it is time to trade for real. Read books and online guides – the great thing about starting out in trading now is that the access you have to knowledge is vast. There are lots of great articles on the internet around the basics of trading and also tips to succeed from the professionals to take on board. It is also worth buying some physical books from the big names in trading to learn their secrets and what you need to be a winner. If you have ever looked at top traders and marvelled at their success, then you might be surprised to know that it is not luck. All of them will have spent years building up their knowledge of the markets and trading skills to give them the edge to triumph. This is an important piece of the trading journey and one that you need to take on board if you want to be a successful investor.